In need of a heavy duty commercial towing company? Brandon Towing Service is the best towing company in Brandon Florida. Brandon towing services offers commercial Towing Services. We are highly equipped to handle any heavy duty vehicles, mobile homes, tractor, and more commercial vehicles. In case of any emergency please call 911 first then call us. We have dispatcher ready to assist you. We handle each call in a professional matter. You call to us is very important. Brandon towing services will provide answer to any question or quotes you may have. 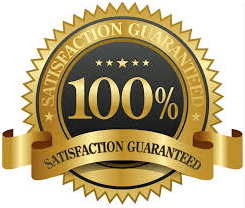 Brandon Florida Heavy Duty Services will arrive at your location as quickly as possible. 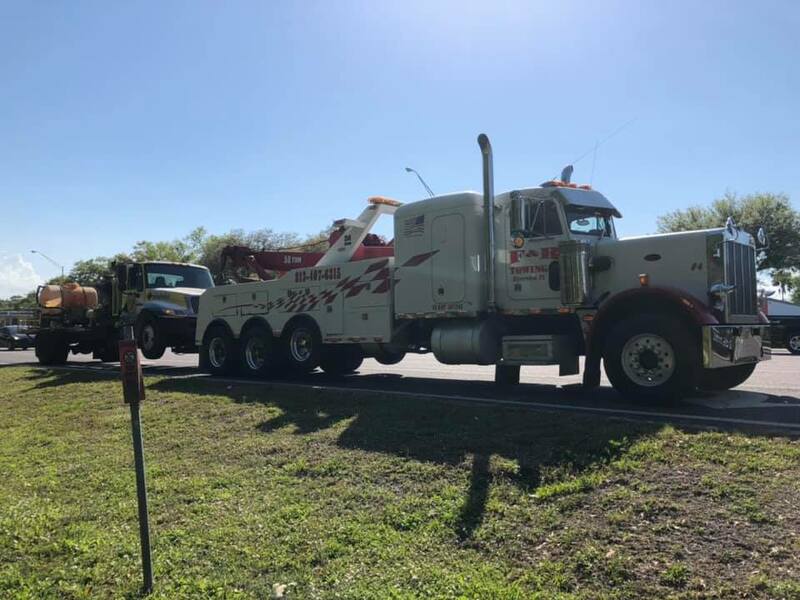 We are your one stop shop for in Heavy Duty commercial towing in Tampa, Florida. 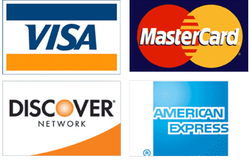 Please give us a call today at (813)280-4066. Brandon Towing Services tow trucks are designed to handle any size or weight. Please give us a call today for any additional questions.